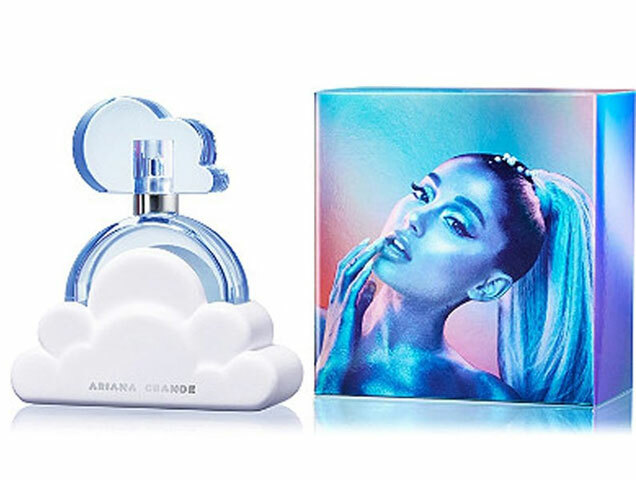 We’ve got good news for Arianators everywhere: Ariana Grande has launched her newest fragrance, Cloud. Shaped like, you guessed it, a cloud, the eau de parfum has notes of lavender blossom with hints of vanilla and coconut. Sound like it’s for you? The perfume comes in 1.0 oz, 1.7 oz and 3.4 oz bottles and ranges from $40 to $60. Buy it before December 24 and you’ll also get a free robe and plush earmuffs. But hurry, Ulta has already sold out of the larger bottles.